Retire here! This lovely rancher offers everything on one floor. Upgraded regularly over the years, cosmetically & utility wise. Large den could be used for guests/office/storage. Listen to the soothing sounds of the creek from the multi-level deck. This home is great for entertaining indoors or in your private back yard. Storage shed for tools & toys. 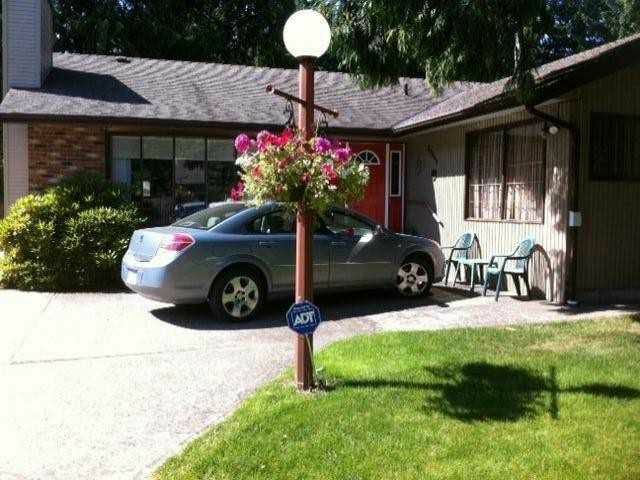 Located in a good neighbourhood a few properties from the Silver Creek just a few short blocks from the corner store.